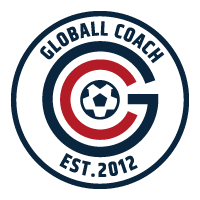 Before using Globall Coach you must log in. Log in using the details supplied by Globall Coach or by your club’s Globall Coach admin contact. Enter username and password in the appropriate field and press ‘LOG IN’. NB: Username and password are both case sensitive. If you are unable to login, see the Login Problems Help Centre article for advice. After logging in Globall Coach will sync your device with the Globall Coach server and exchange the latest copies of documents.